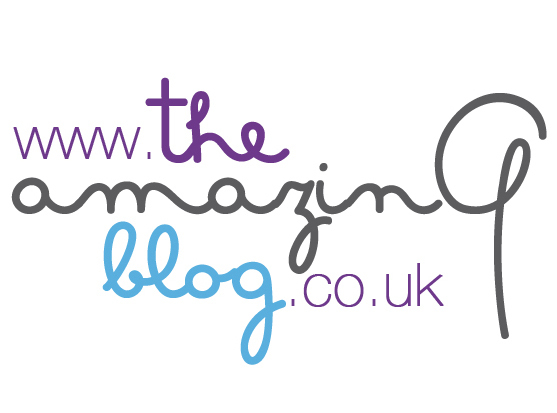 We here at The Amazing Blog are always keen to tantalize our taste buds with new and interesting foods and flavours. Lucky for us, Taste Of London is back. We wrote about Taste of London back in 2011 so we were super excited to feature it again. 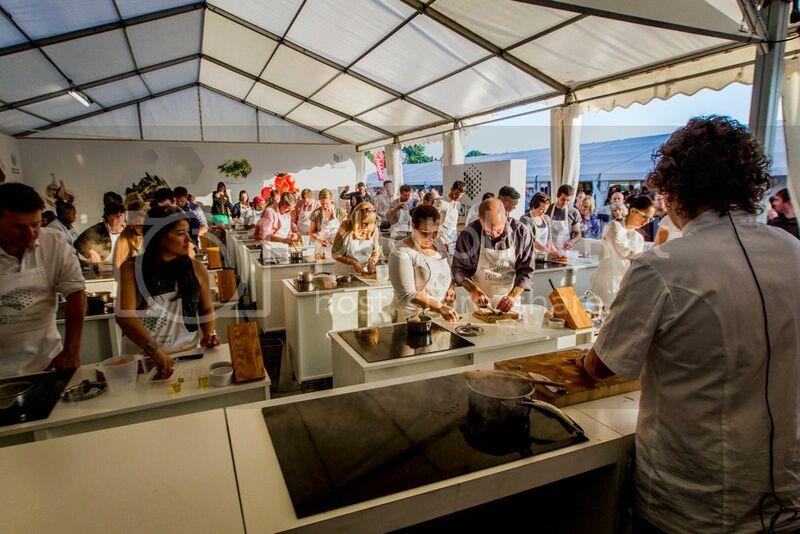 A 5 day exhibition in Regents Park, the event sees restaurants, chefs and food lovers come together to share in culinary delights and an array of other frivolities, and we’ll certainly be joining them. From the 18th to the 22nd of June, Regents Park will play watering hole to everybody who’s anybody in the London food world. A ticket entitles you to a four hour food adventure, where you can sample dishes from 40 of London’s finest restaurants. 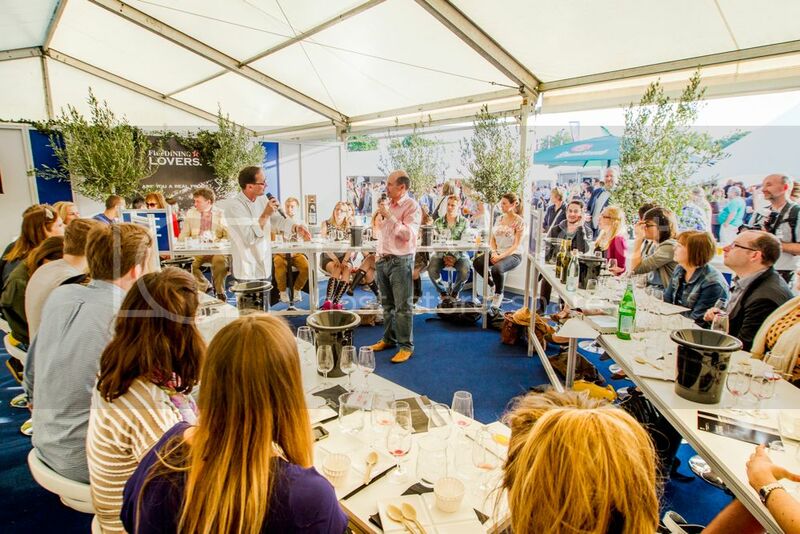 If tucking into delicious dishes isn’t enough for you, the festival also hosts a range of activities, such as a Sushi Masterclass, wine and cheese pairings, and the chance to taste a variety of beers. Eric Lanyard and Michael Roux Jr are just a couple of the famous faces that will be there to share their love of food with you foodie heaven. We all have our favourite restaurants, weather it’s the little place round the corner, or the expensive anniversary-only restaurant in the heart of London. However, we also all know how great it is to find something new, exciting and that you really love! 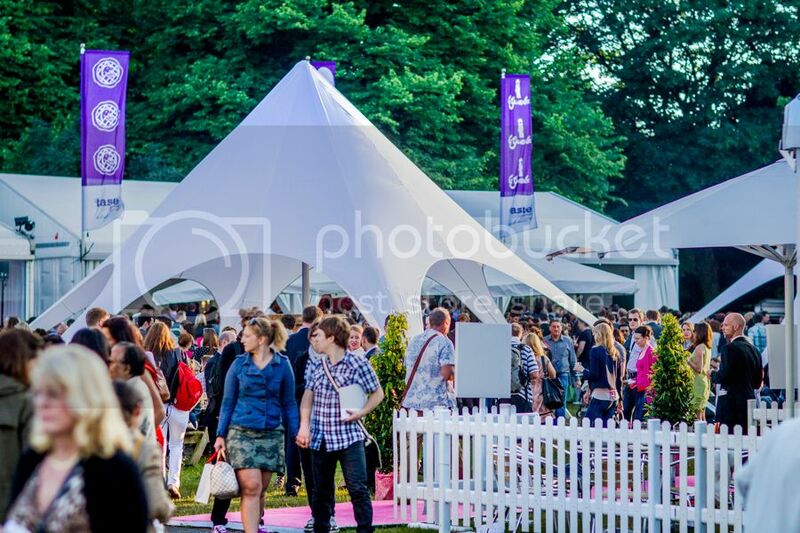 Taste of London is a great opportunity to do just that, as well as have a fabulous day out. With tickets costing around £25.80 for standard admission, make sure you book a slot for the biggest food festival of the social season. We feel like we’ve died and gone to food heaven.